You can make or break a business, just with your logo design. Well, it’s the first thing people see. It tells a story about your business key benefits and values. And it affects people’s purchase decisions and impressions. Think about it. Nike’s swoosh and the classic Apple – these are stunning representative of the brands itself. So, that’s why having an effective logo design is so important. Want a logo that stands out yet represents your business well? Read on to find out. Even if purple is your favourite colour, that still doesn’t mean you should use it as your logo colour. Colour can communicate a brand’s message and evoke certain emotions. Therefore, the selection of colour is vitally important. Take a look at this logo design here. TopLife Fitness Club logo designed by Paperdino. Since Toplife Fitness is a fitness centre, hence the bright red in the logo represents the excitement and bursting energy of athletes and bodybuilders. Now, think about it. What meaning do each colour below represents? 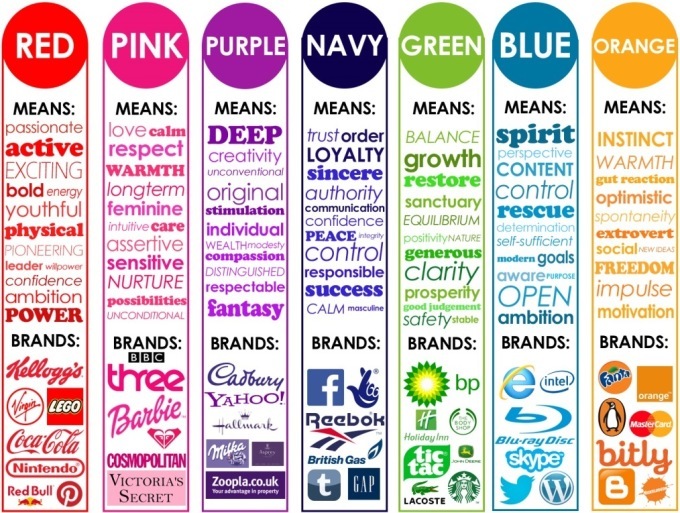 Each colour has their own meaning, and look at how each brand used them differently! This is easier said than done. 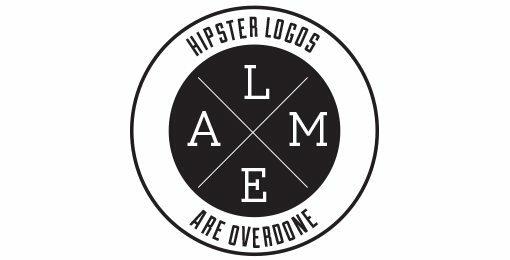 Every few years or so, a couple of new fads come along in logo design and you’ll see everyone jumping on the bandwagons. However, a lot of times, these will lead to blatant cliches. Remember this simple archetype shown above? Although it used to be great, it’s way overused and is getting old fast. Why not get creative with the design type rather than just ripping off what everybody else is doing? 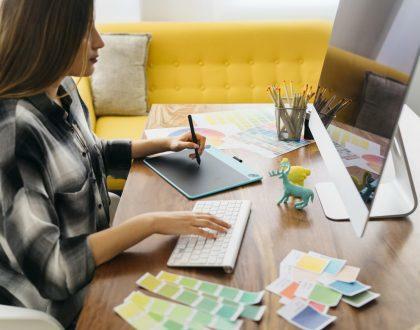 If you’re keen to know more about logo design cliches, check out these 5 logo design trends to avoid to make sure you’re not just following the crowd. According to Creative Blog, negative space is “the space that surrounds an object in an image.” It’s one of the sneakiest yet most effective logo design because it keeps one’s attention from what’s not there. The classic example of this approach will be the FedEx logo and its hidden arrow. Don’t see it yet? Look closer. Between the “E” and the “X”, there’s a white arrow pointing to the right. 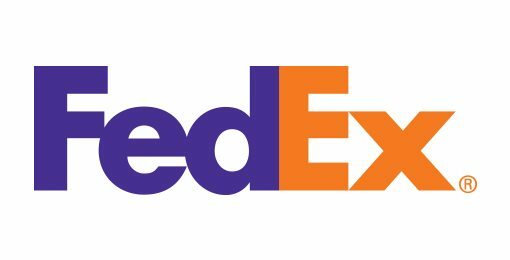 By combining these two elements, it makes the logo forward moving, reflecting FedEx’s mission of providing speedy parcel delivery. Notice this Guild of Food Writer’s logo. At first sight, it’s a simple logo design that showcases the nib of a fine ink pen with the name of the organisation below. But if you’re more observant, you’ll notice that there is a shape of a spoon in between the space of the two prongs of the pen nib. This simple yet powerful message shows the concept of amazing food and writing. If you already have a business icon, why not try placing that icon on a white or solid colour background and really look at it? You’ll be surprised how you can cut out a part to showcase another shape, then link it back to the business’s value proposition! Similarly, making a cut out, the Girl Scouts organisation focuses on the shape of a girl’s face in the logo design, reflecting back to their girl-focussed mission. 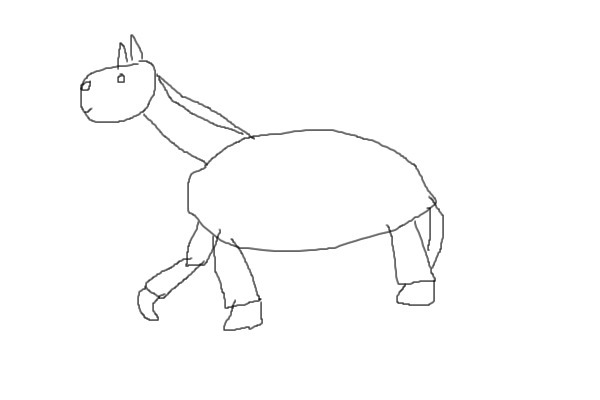 Admit it, not everyone can create gorgeous, hand-drawn illustrations on the spot. What you have to do is easy, just keep it simple! Point is, simple but effective logo designs are the ones that create an lasting impression in the world. 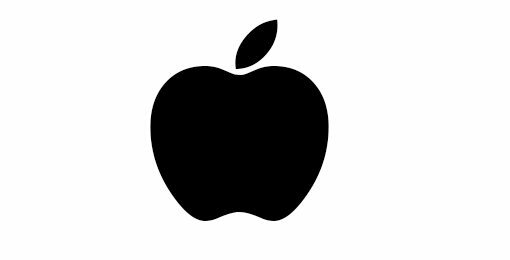 Let’s look at the Apple logo for that matter. The silhouette of an apple is nothing special. Yet, that missing bite is what took this logo off the ground. It gives the logo character and injects the meaning to it (computers and bytes, get it?) With the bite, the apple became one of the most well known icon of Apple computers ; but without it, the apple is nothing. A complicated logo design is hard to understand and less engaging. So keep it simple and flip your boring yet complicated designs into iconic trademarks. Every logo has a story to tell. You just have to use it to showcase your business’s value proposition. We’ve went through this from several examples above. The Apple logo is missing a “byte”, the arrow in the FedEx logo represents fast and proceeding onwards. If you look at this logo design. Meltour logo designed by Paperdino. Meltour Aus is a travel company in Melbourne for the younger generation. 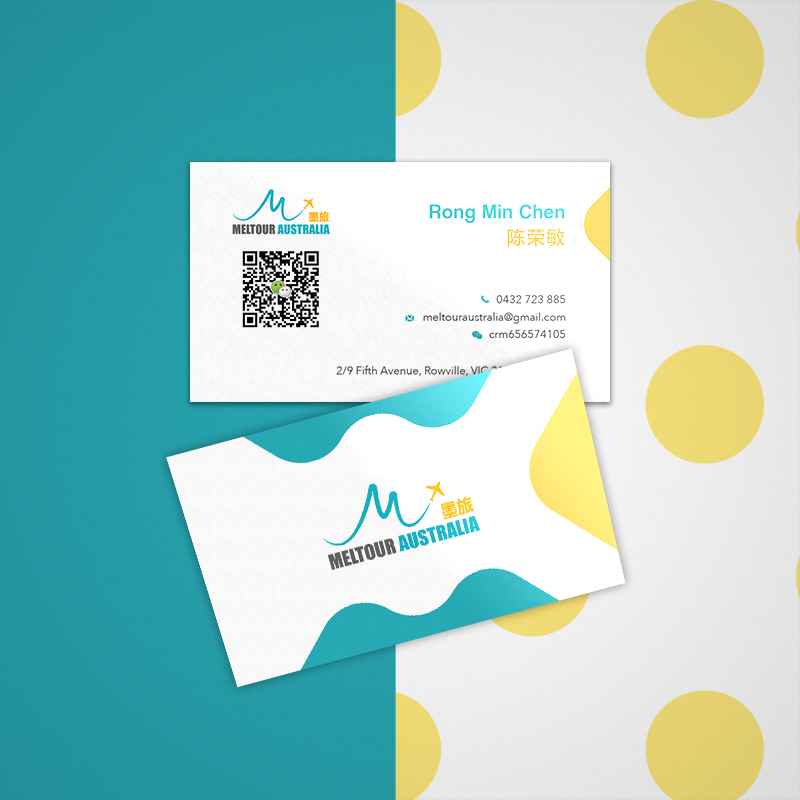 Therefore, this logo design uses a flying “M” to illustrate flying off from Melbourne, while utilising bold colours to appeal to the younger target audience. How about this logo design for Quality Flooring – a company offering quality timber floor with great service and price? 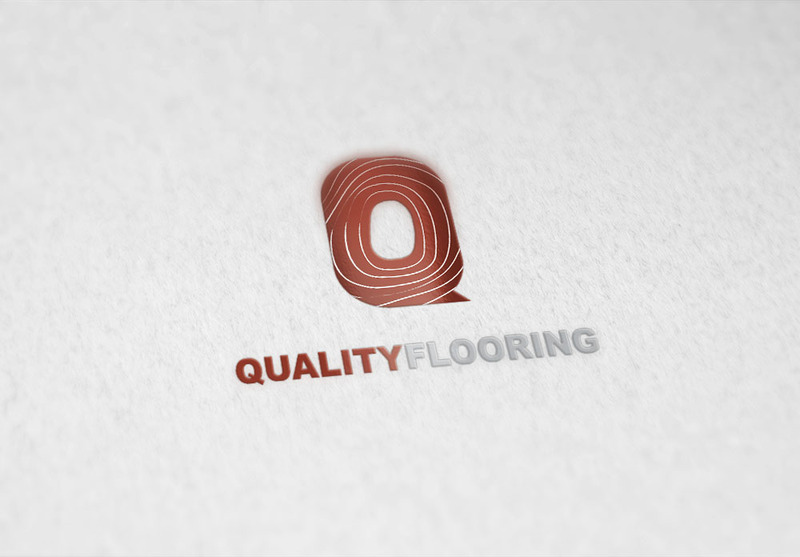 Quality Flooring logo designed by Paperdino. Little story behind the design. With the shape of letter “Q”, the logo design was created. And guess what? The logo pattern reflects the growth rings in trees, linking back to the business’ value of providing high-quality timber. Therefore, before you start designing the logo, give some thought about the branding and unique values of a business. No effective design inspiration will come without properly understanding the company. If you’re curious how to create logo designs with meaning, check out this well-written blog post which reveals 25 brilliantly designed logos with actual meanings behind. 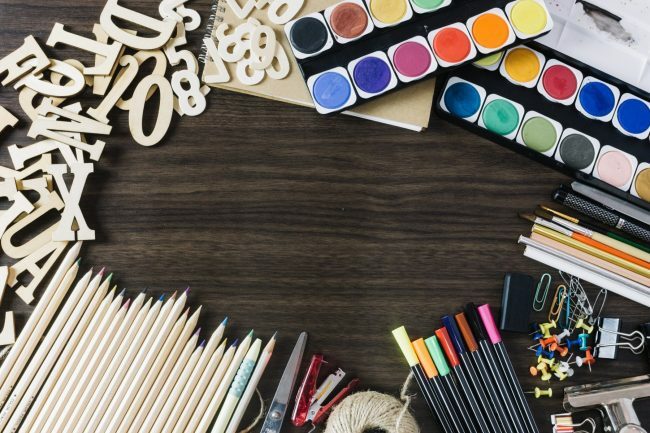 While it’s tempting to try designing your own logo, creating a logo design completely on your own is not an easy task and not worth skimping in. That’s why, if you are actually considering to design your own logo, it’s a better option to seek help from a professional designer. I mean, we all love doodling, but probably our weird drawing of a giraffe/horse probably isn’t anywhere near a logo design. Therefore, keep your art skills to yourself and trust a professional designer with your logo design. 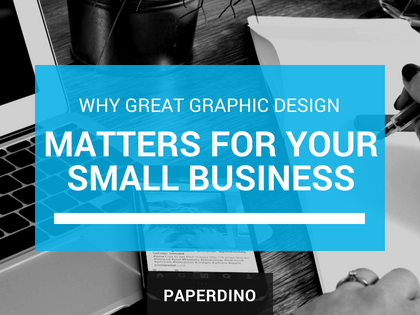 That being said, if you want to save costs from going to a well-known big design firm, why not go for smaller design firms, like Paperdino? With that, you’re more likely to save some cash yet get a decent logo. 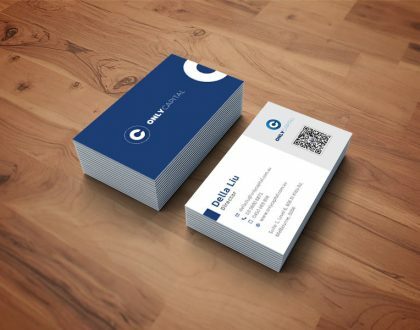 If you’re interested, check out our logo portfolio. Now that you’ve read our tips on logo designs for business owners, and you’re happy to test and implement these logo design ideas, in no time you’ll have a good logo for your business. If not, you can always hit us up at Paperdino to seek for professional logo design help.